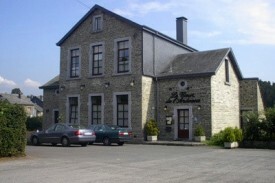 Nestling in the heart of a picturesque village between Houffalize and la Roche-en-Ardenne, Le Coeur de l'Ardenne is by far the smallest 3-star hotel of the Ardennes. This charming B & B offers the oldy-worldy local Wibrin style of the 19th century, now elegantly renovated into a warm and welcoming home. Our five rooms, all with their little drawing room areas, are comfortably equipped with bath or shower, WC, hair drier, television, radio, telephone and minibar. Free WiFi is at your disposal! In the morning, as you gently awake from your refreshing sleep, we will serve you a copious breakfast of crusty rolls, fresh orange juice, a nice boiled egg and many other delights. 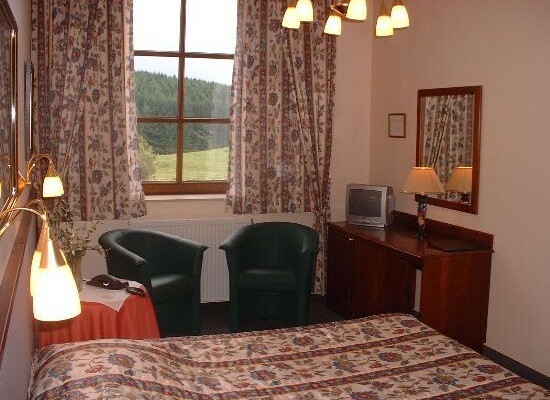 Our rooms, all with their little drawing room areas, are confortably equipped with bath or shower, WC, hair drier, television, radio, telephone and minibar. Free WiFi is at your disposal. Near the hotel there are many little restaurants who offers local dishes. 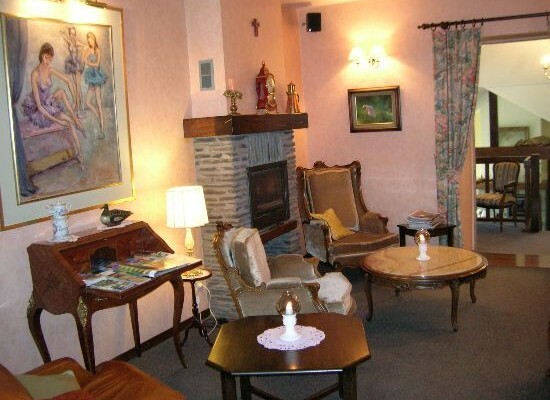 No experiences yet with Le Coeur de l'Ardenne. Be the first! 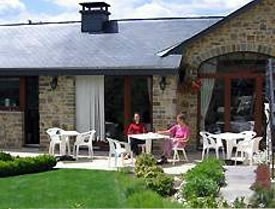 Did you stay in Le Coeur de l'Ardenne? Let us know what you thought about it and help others to make the right choice! 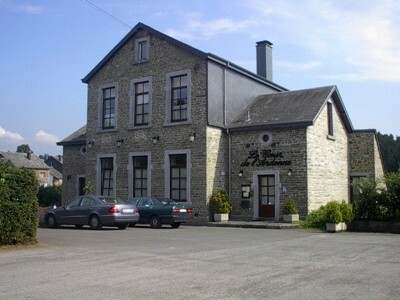 * I confirm having stayed in Le Coeur de l'Ardenne.